This gorgeous post filled with gold and love, is sponsored by The Jewelry Republic. Owned by a USMC Veteran and a milspouse, TJR is THE jeweler of the military community. All thoughts and opinions are our own. Think of your favorite piece of jewelry. When you look at it, what do you feel? What do you remember? Can you recall the moment it was given to you? Does reflecting on the special someone who gifted you with it fill you with love and nostalgia? Jewelry is an emotional purchase. Each piece has a story. For centuries, jewelry has served as a token of love and a symbol of undying affection. Even in Roman times, rings were utilized to honor the pledge of marriage. 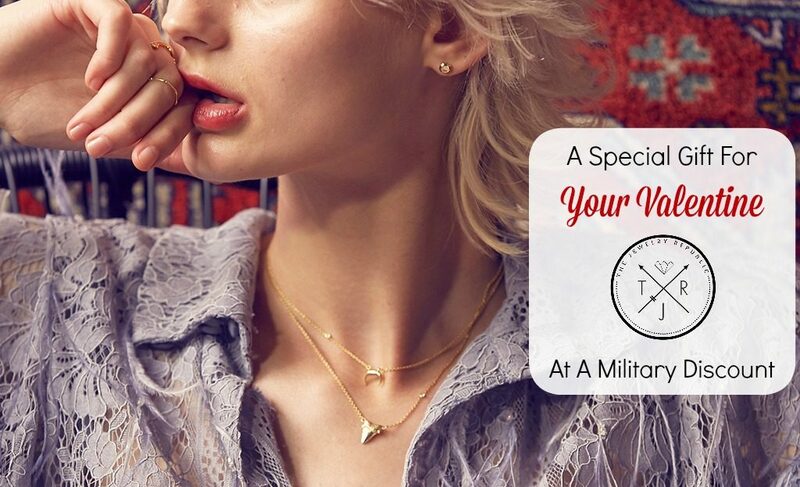 Owned by a USMC Veteran and Milspouse team, The Jewelry Republic offers fine jewelry with a 10% military discount. The diamond necklace from my grandmother. My grandfather who recently passed gave it to her for a wedding anniversary, and she passed it on to me. My engagement ring and wedding band. I remember the excitement of the proposal and the joy of our wedding day. The pendant from my mom that includes my sons’ birthstones. She thoughtfully gave it to me as a Mother’s Day gift. And I clearly remember when in middle school, my best friend and I each wore our corresponding halves of a Best Friends necklace. Though not fine jewelry, the meaning behind it was strong. A perfectly delicate symbol of your love, now available from The Jewelry Republic. Jewelry is a symbol of love. It’s always the right time to share tokens and symbols of love with those you cherish, but Valentine’s Day is a special opportunity to surprise or be surprised. 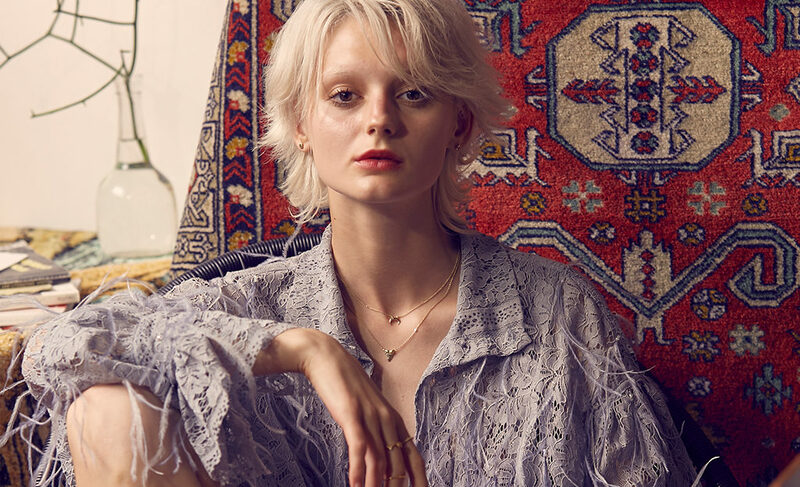 This year, consider gifting (or requesting) a piece of fine jewelry to symbolize your affection. 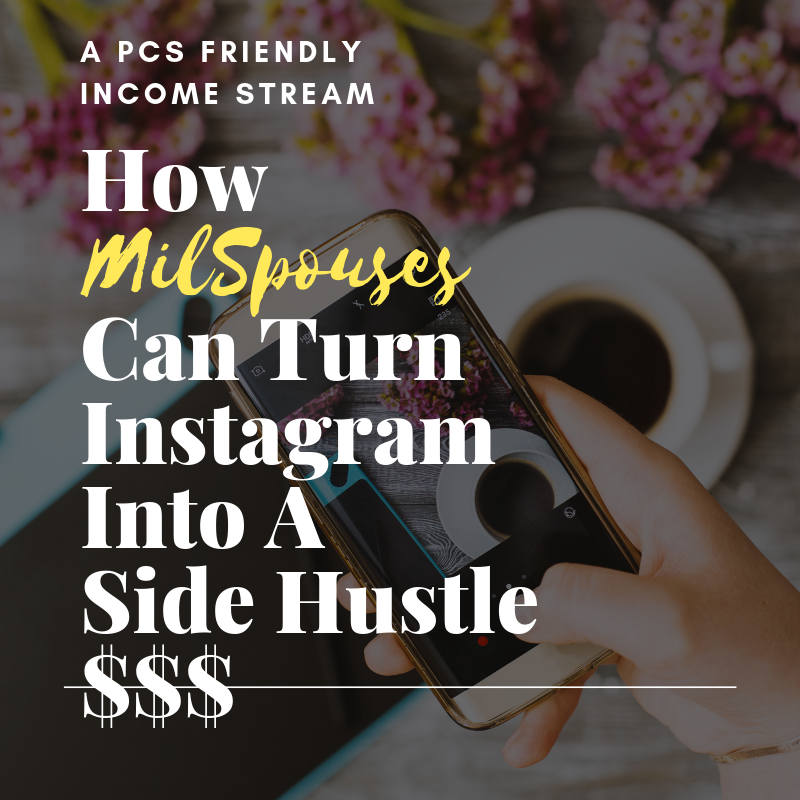 Who better to trust with your unique pieces than a pair of jewelers from the military community — a USMC veteran and his milspouse wife? Greg and Emma with The Jewelry Republic (TJR), are proud to be THE jeweler of the military community. They know what we experience, live through, cry over, and laugh at. They understand the struggles of the military lifestyle and urge you to wear something as strong and as beautiful as you are. 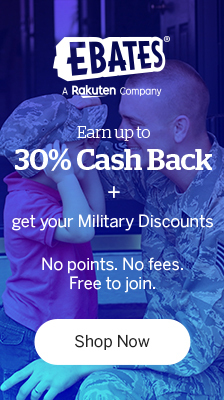 The Jewelry Republic is THE jeweler of the military community. The Jewelry Republic is built on a combined 30 years of experience working with red carpet designers and brands, diamonds and gemstones, and high-end, in-house manufacturing. And to top if off, Greg and Emma encourage you to add a special touch to your Valentine’s Day gift. TJR offers FREE engraving on your piece to customize it for your special someone. Who else would you trust with your fine jewelry? By supporting the business owned by a former Marine and milspouse, you and your loved ones will have access to beautiful jewelry with attention to detail, with craftsmanship and service done right. TJR keeps you up-to-date with the latest and greatest on their social media. Be sure to like and follow: TJR Facebook, TJR Instagram, and TJR YouTube. 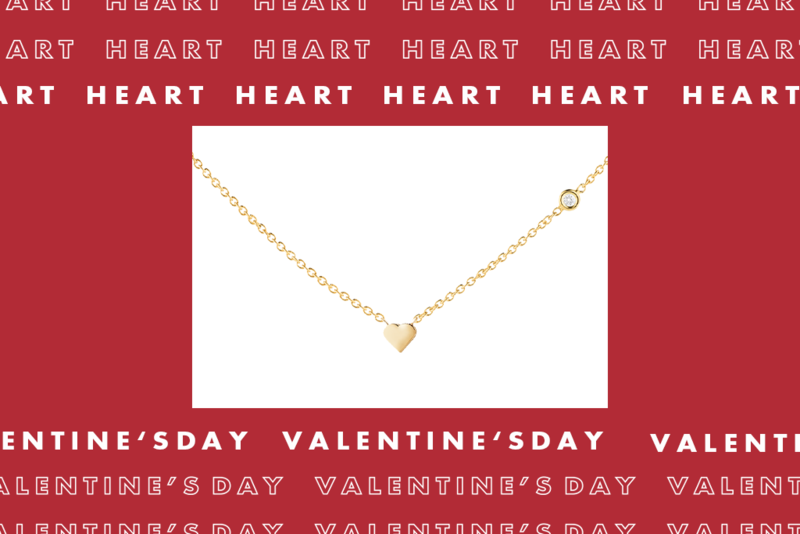 This Valentine’s Day, give (or ask for) something special that you can wear every day. Whether on your ring finger or close to your heart, whenever you look at it, you’ll smile and remember the love you feel for the person who gave you this thoughtful symbol. Perhaps one day, it will become a family heirloom to be passed down, as part of a legacy of love. Show your love today in an elegant way, with The Jewerly Republic. Note the gorgeous attention to detail, with the diamond in the chain of the necklace. 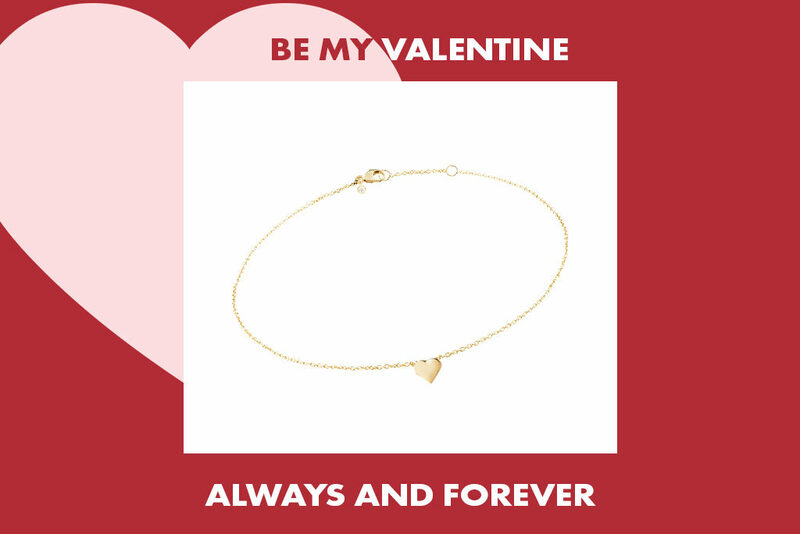 Gift someone you love with a piece from The Jewelry Republic.